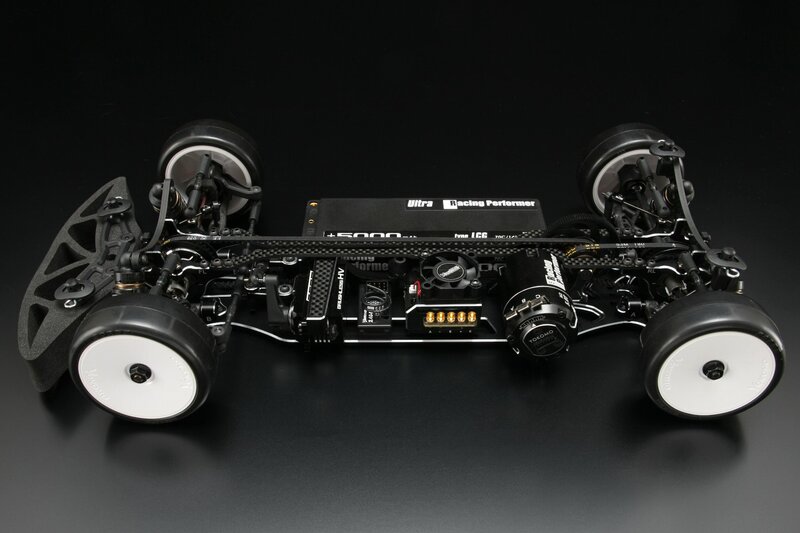 The first IFMAR world championship started back in 2000, and it was Yokomo who triumphed with a state of the art touring car, the MR-4TC, it was this car that started the trend of vertically placed batteries and the standard belt system in which 90% of manufacturers copied and still do till this day. 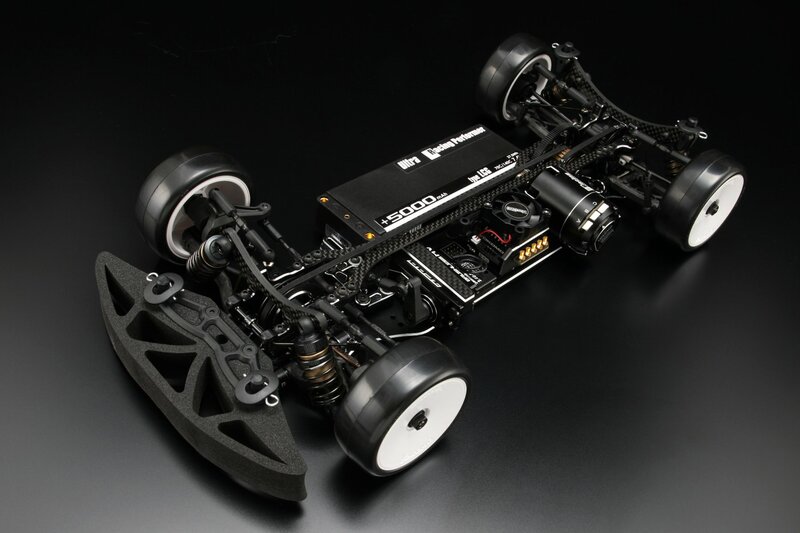 A credit to the innovation and continuous development Yokomo put into all their racing platforms. It’s this very design that still works 16 years on and delivered Yokomo their 3rd IFMAR ISTC World Title. Atsushi Hara in 2000, Naoto Matsukura in 2014 and Ronald Volker in 2016. 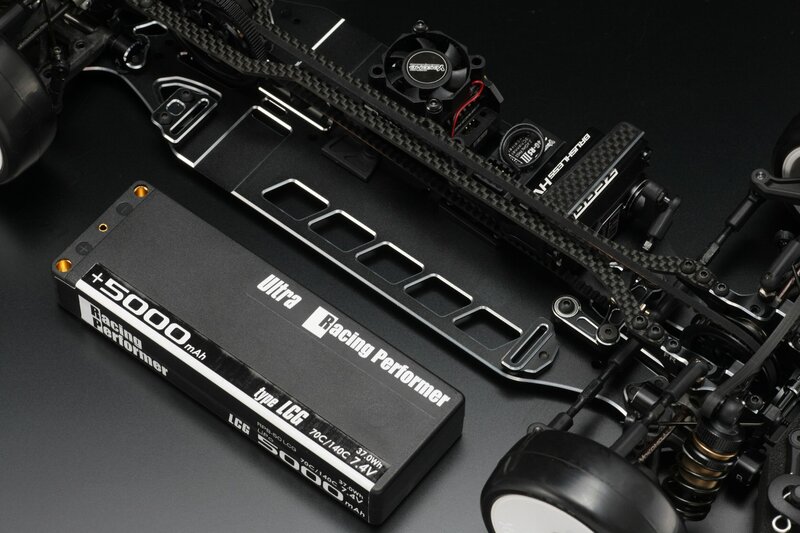 The successor to the above platforms will be released at the end of October, the all new BD8, you can rest assured the car has proven itself immensely with winning the World Championship on it’s debut as well as placing more Yokomo cars in the top 30 than any other manufacturer. No expense has been spared on testing the new BD8 in all racing conditions, and with many adjustments available and the world class technical support from Yokomo, you can rest assured you will be on the podium in no time. The 2016 IFMAR ISTC World Championships were held in Beijing China on the 24th – 27th of August 2016, with 150 drivers from 22 countries competing, this was always going to be the most difficult and competitive World Championships to date. 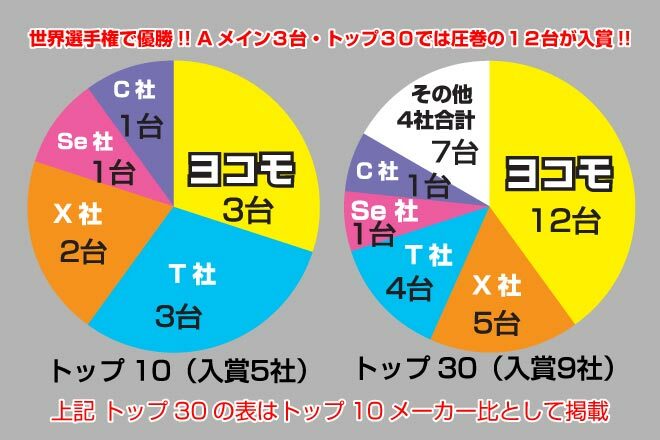 Yokomo placed more cars in the top 30 of this year’s world championships than any other manufacturer, close to 45% of the top 30 field were using the Yokomo BD series platform. Representations for performance don’t get much better than this. 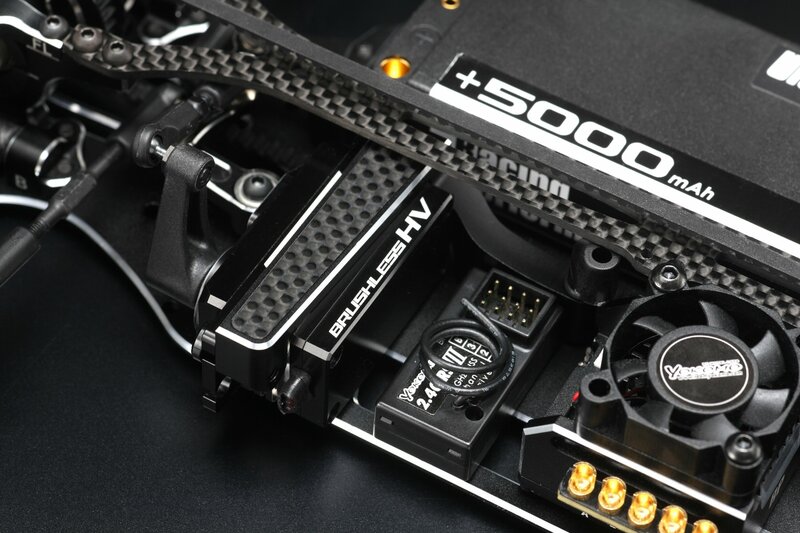 It’s a true testament to Yokomo’s innovative and thorough approach to racing and winning. The BD8 encompasses the same super low COG the BD7 did, which proved to be extremely competitive on high grip surfaces. The team felt they could improve the cars performance on low grip, and to do this have now realigned the entire drivetrain, meaning the front belt now runs down the centre of the car, in turn stabilising the car and helping in low grip conditions. We have also moved the motor inboard which distributes the weight towards the centre of the chassis meaning a smoother transition on / off power. A brilliant example of this is A main 2 & 3 at this year’s world championships when the grip went from high to low due to a windstorm, and the BD8 was able to adapt to both conditions with ease, testament the new car has strongly improved in low grip conditions. 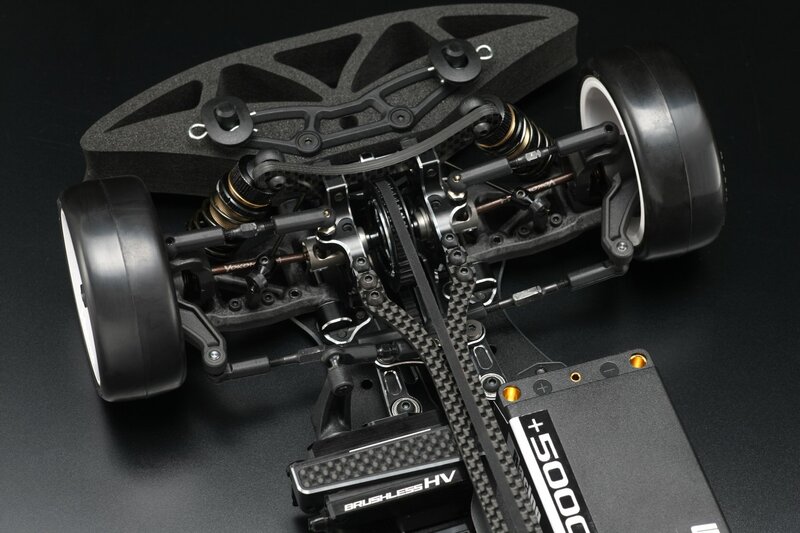 Yokomo now has the option of the BD8 platform in Alloy or Carbon to suit individual conditions around the world. The new kit also comes standard with Servo mount, aluminium bell cranks, and a one piece pulley which is now larger to assist with belt longevity and smoother acceleration. ■Large 22T Centre Pulley, the centre pulley has been changed to allow the front and rear belt to run off the same pulley, providing a longer wear for front and rear belts whilst also offering improved acceleration. ■Bush / Insert Suspension Blocks, Yokomo have now moved to the bush / insert style suspension blocks, which allows customers easier toe adjustments, the new blocks are also lower which further improves the car centre of gravity. ■New Motor Mount / Flex System, The new car carries a smaller motor mount design, which has moved the motor forward inboard (Centre) to increase the cars overall balance, the new motor mount also has new screw placements underneath the chassis which will improve the cars overall grip and corner speed once again. 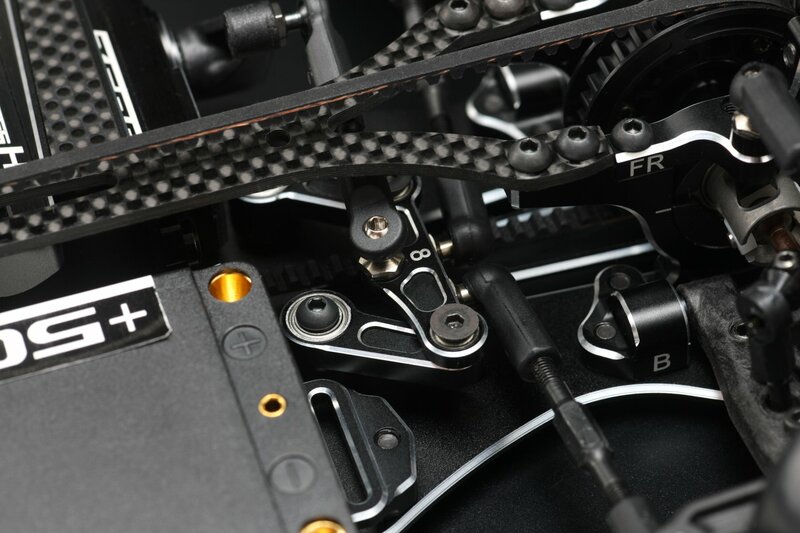 ■New lightweight graphite plastics , The BD8 will compromise of all new plastic parts, including, Suspension arms, Front Caster Blocks and Knuckles, as well as rear hubs. The new plastics improves the cars performance in a range of different conditions. ■New Servo Mount Design, The new servo mounts runs further up the centre line of the chassis making a slight adjustment to the flex characteristics of the car. The new servo mount will also now be a standard item in the new car. 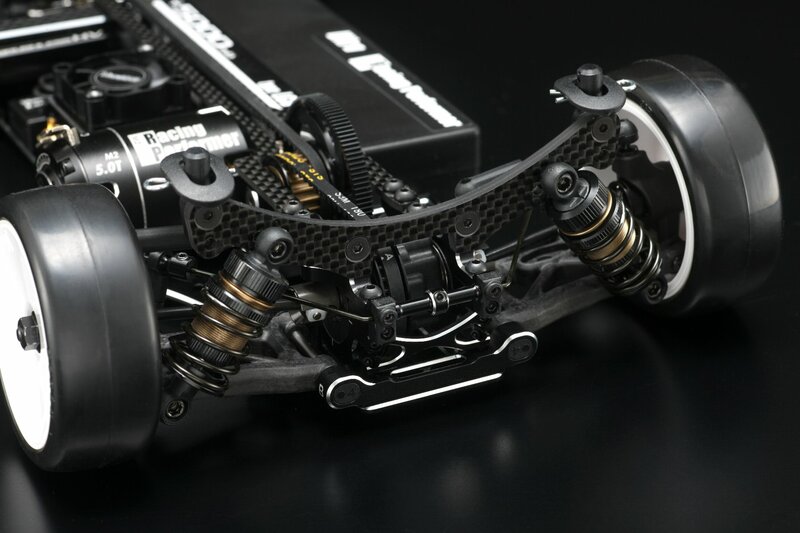 ■Front Double Joint DCJ’s, Yokomo’s high-quality front DCJ’s will also remain a standard feature in the new kit. 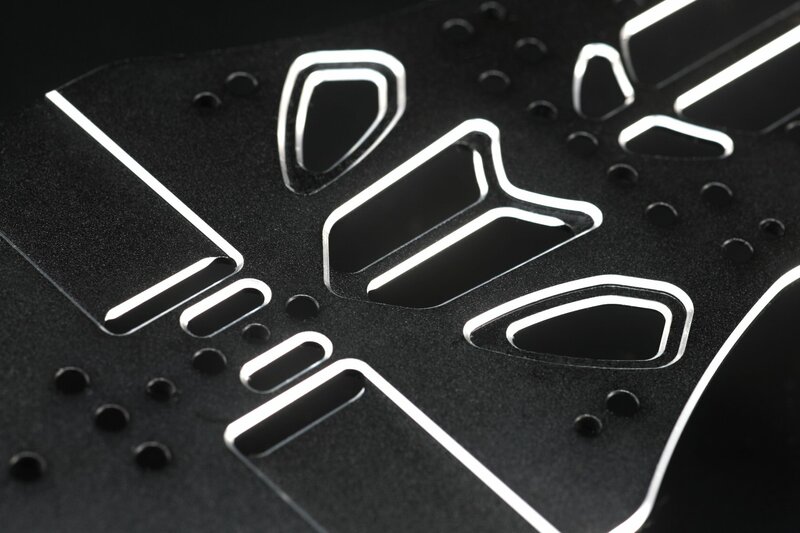 ■Bulkhead X Braces, A feature which will carry over from the BD7, is the ability to run the X braces, which gives drivers more tuning options in different conditions. ■Big Bore SLF 2 Short Shocks, Yokomo’s big bore high capacity shocks which also carry a low COG design will be carried over to the new car. The front belt system has now been placed directly down the centre of the chassis, this has been proven to eliminate the twist the car encompasses whilst on power. as well as provide a very smooth acceleration on and off power making corner acceleration smoother and faster. The new motor mount is a simple lightweight lower COG design which has now positioned the motor further inboard from its BD7 successor, the new motor mount is designed to give the driver multiple screw placement options, whilst improving the overall balance as the screws now run in a straight line parallel with the new front belt system. 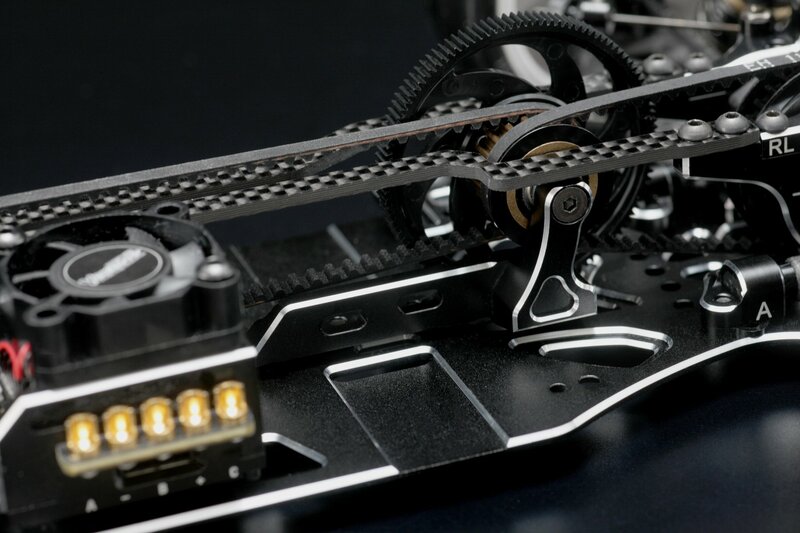 The Aluminum Servo mount has now been redesigned and is a standard feature in the new BD8 kit, the new mount is a floating wrap around style which has been extended slightly to decrease chassis twist. 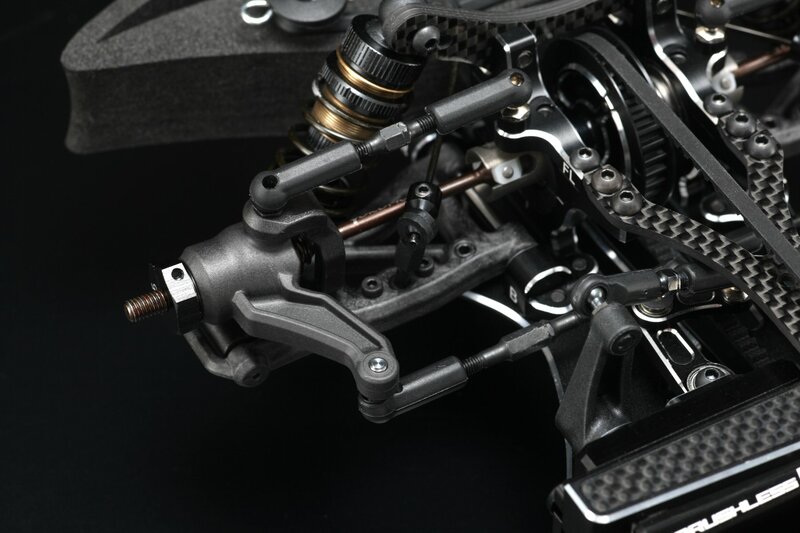 The aluminum steering bellcrank are included / bundled into the new kit, the Aluminium bellcrank / centre link is renowned for providing a sharper steering response. The factory team has found this to be far more predictable / linear vs the previous plastic system. A newly designed front and Rear hub which is made from a high precision graphite resin which improves strength and durability, Also we have now opened the hubs to allow the Drive shaft to come out without having to remove the knuckle from the hub carrier. The FR and RR suspension mounts have now been changed to a low COG bushing style mount, (1mm lower) which improves the time to make toe in/out adjustments, and allows the customer not to have to carry a considerable range of blocks. BD8/BD7 2016用 ギヤ デフ Assy.